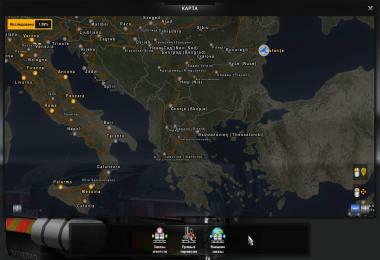 Departures on other maps are eliminated! 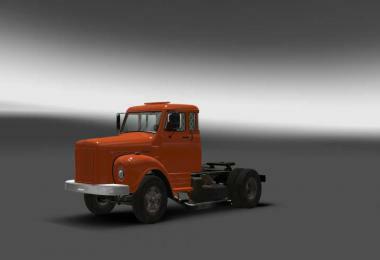 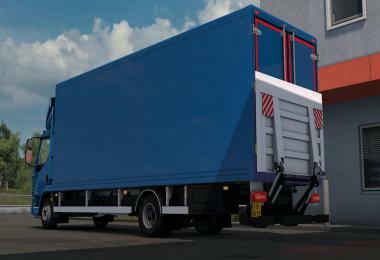 Errors and departures during the tuning and purchase of the truck are eliminated! 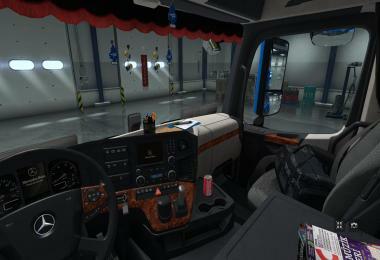 The mistake is found in animation of curtains over a windshield, it isn't corrected - please correct it! 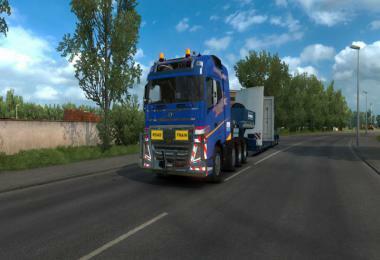 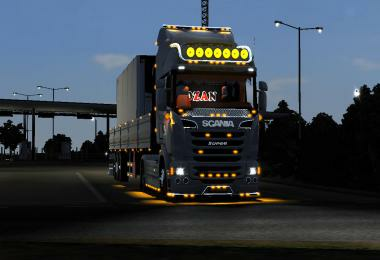 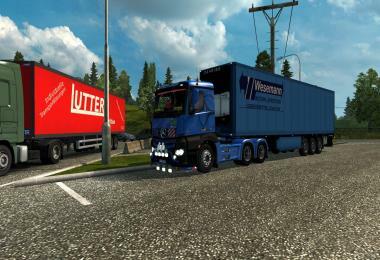 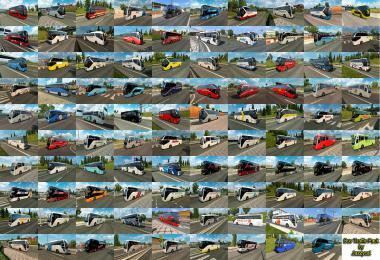 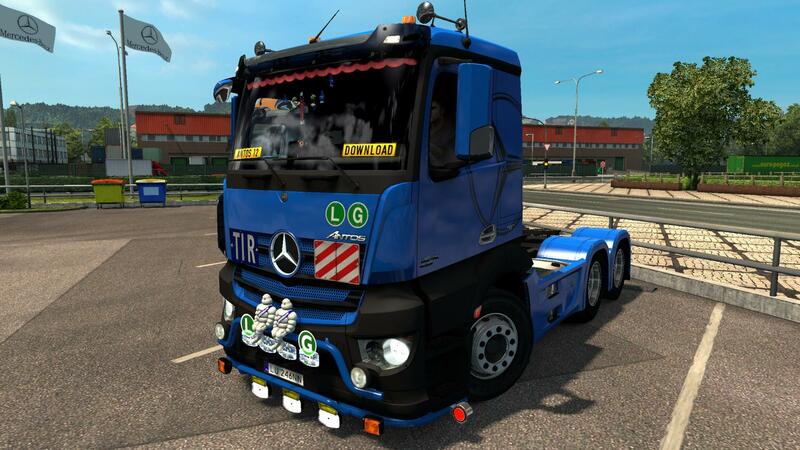 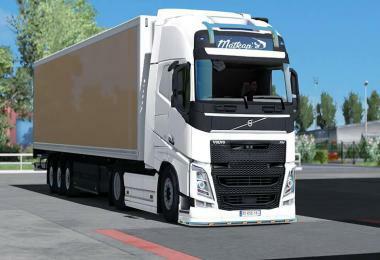 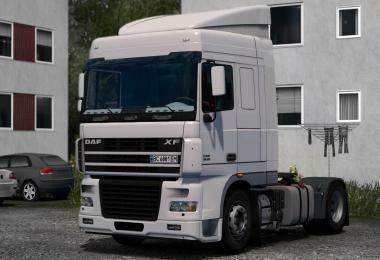 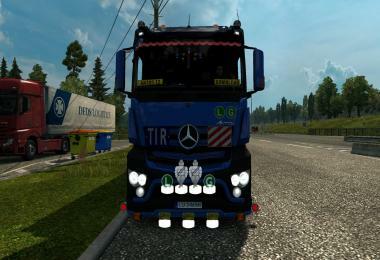 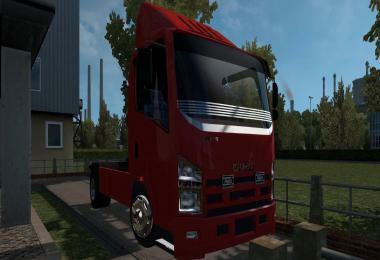 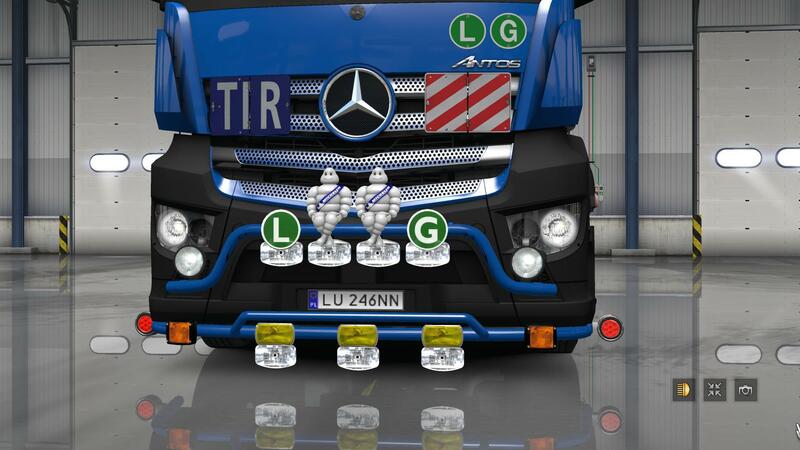 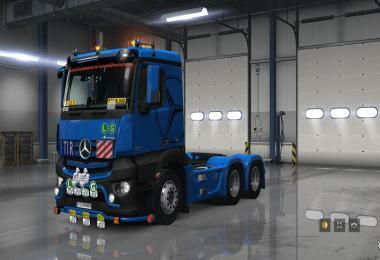 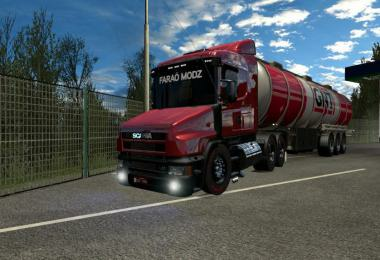 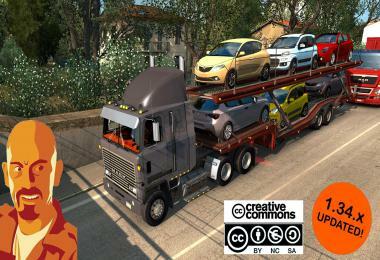 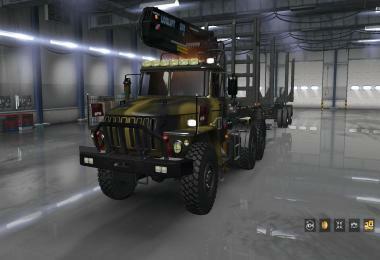 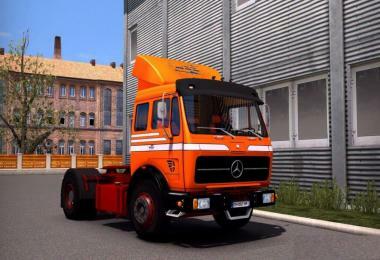 Credits: DANZ, revision 1.27-dobr4060; I corrected - ETS2_ModeR!